Over the last two weeks the Radio Club members have helped the Girl Guides in Bishopton with some of the work required to gain their Communicators Badge. The Guides learned about Morse Code and sent each other messages using the code. They were also able to use Amateur Radio to send greetings messages. 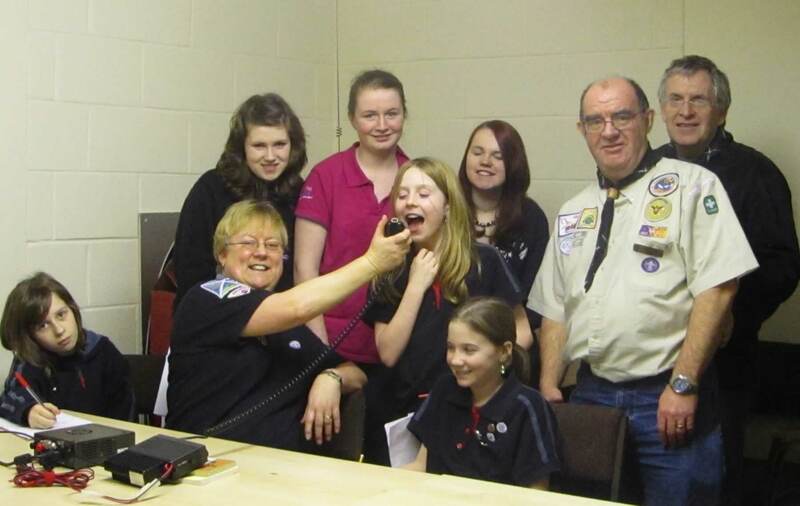 As well as having a great time and lots of fun on the air, the Guides also completed a report on their visit to the Amateur Radio Station which they delivered back to the other members of their unit. 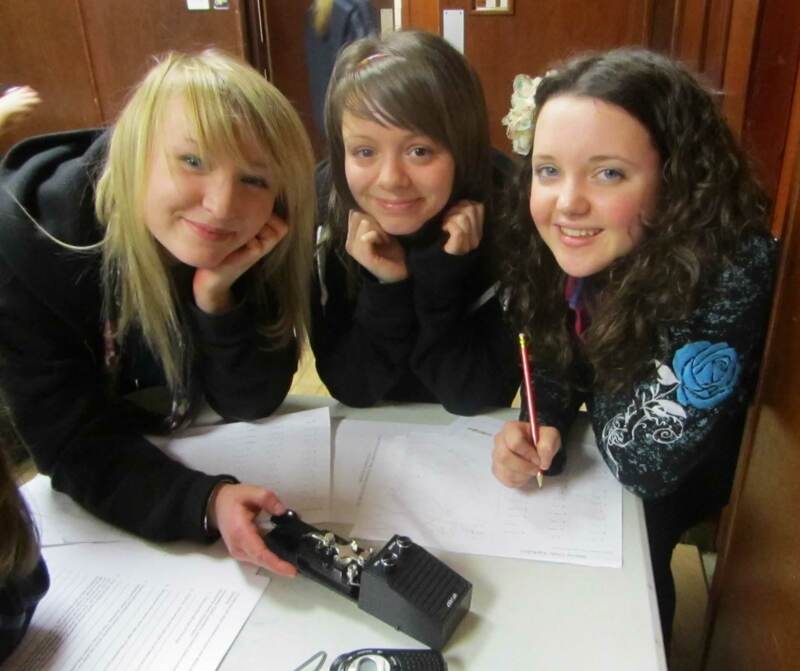 As usual the club will be manning a special event station for ‘Thinking Day on the Air’ and we look forward to meeting up again with the Bishopton Guides during that event. See link on the right.